The Samsung Galaxy View is without a doubt a niche product, but for the right person, this giant 18.4" tablet could be a tempting buy. Granted, $600 is a lot of money, especially when it only manages to have a 1080p screen (and a rather meager 8 hours of battery life). 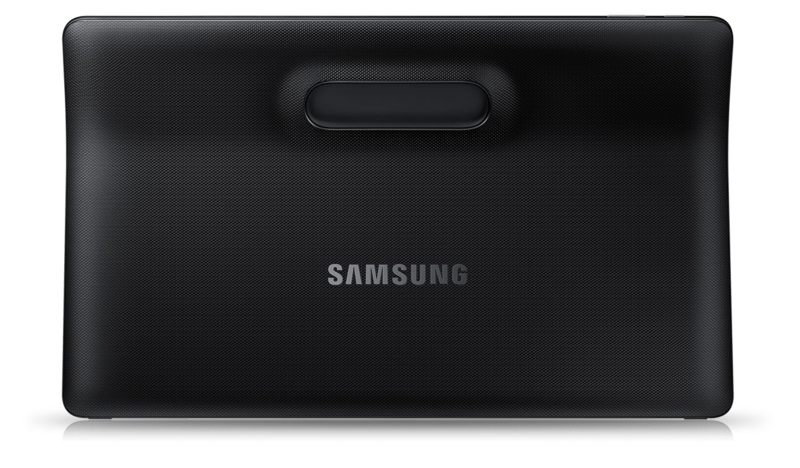 Regardless, the Galaxy View is now available in the US direct from Samsung or via Amazon, Best Buy, and B&H. Ordering from Samsung does allow you to also buy an extended warranty plan with accidental damage protection at the time of purchase, at $89.99 for two years or $159.99 for three.